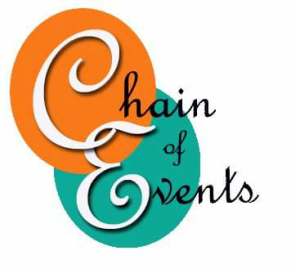 Welcome to chain of events! 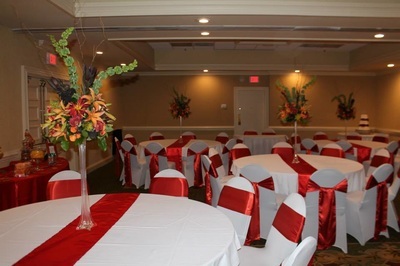 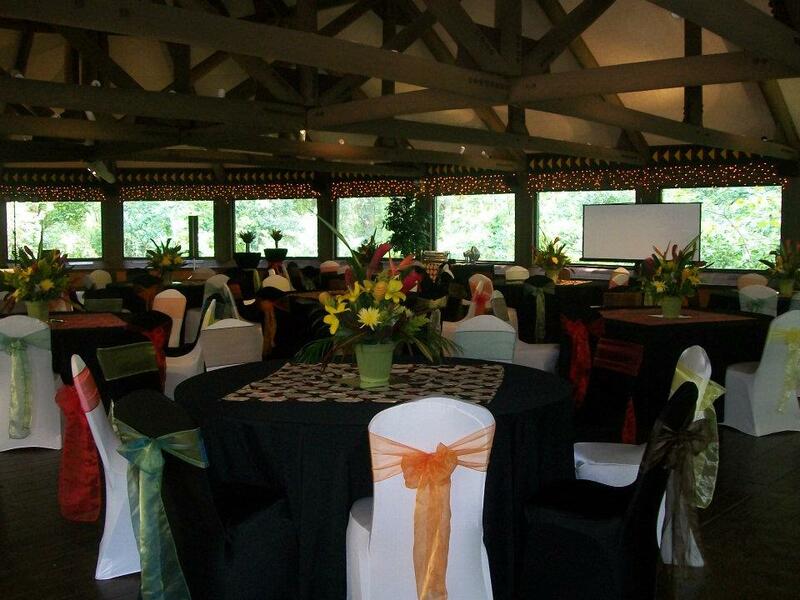 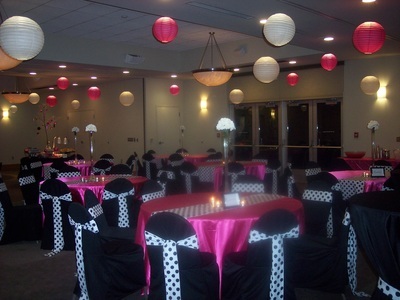 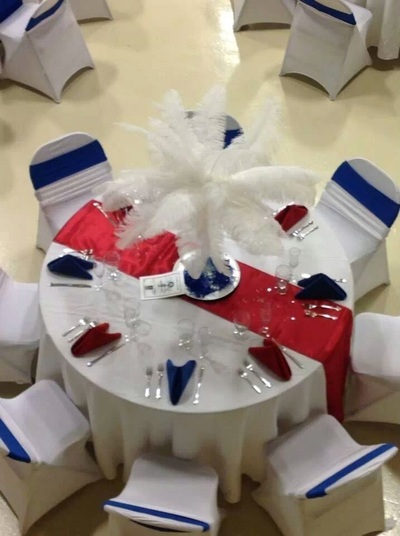 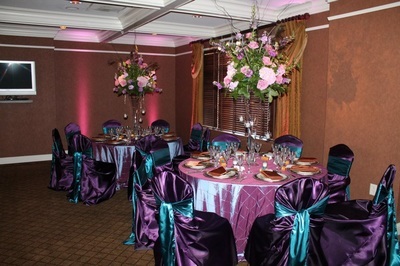 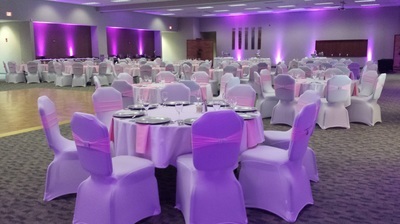 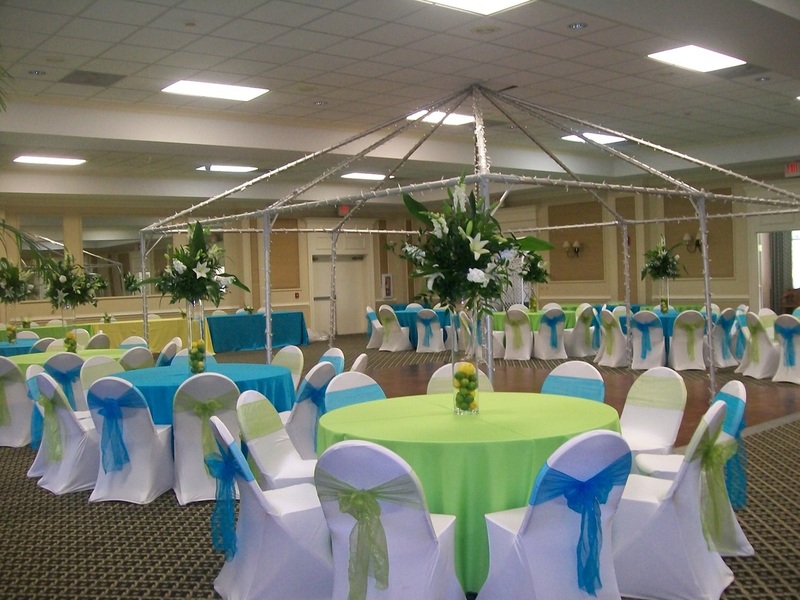 Chain of Events is a full service Chair Cover and Linen Rental company located in Columbia, South Carolina. 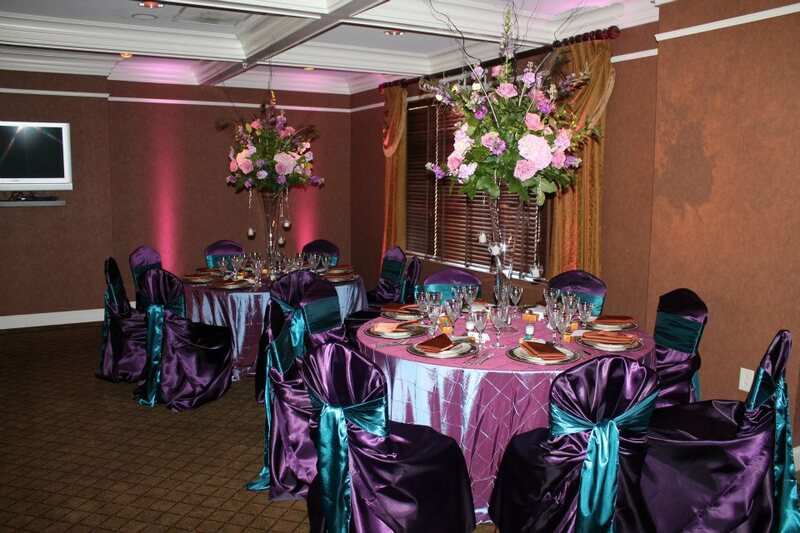 We offer an extensive collection of high quality specialty linen. 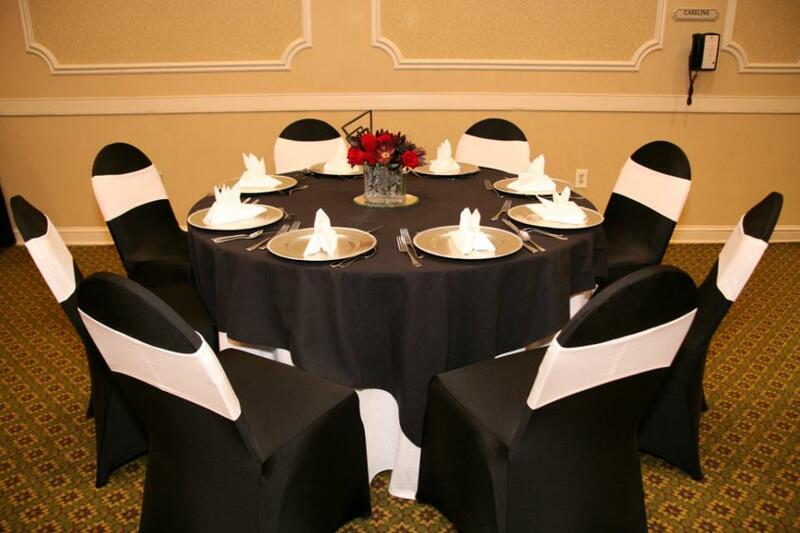 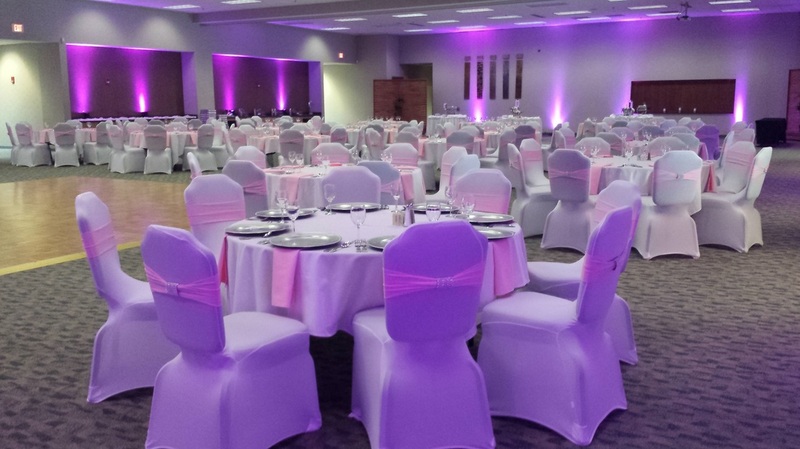 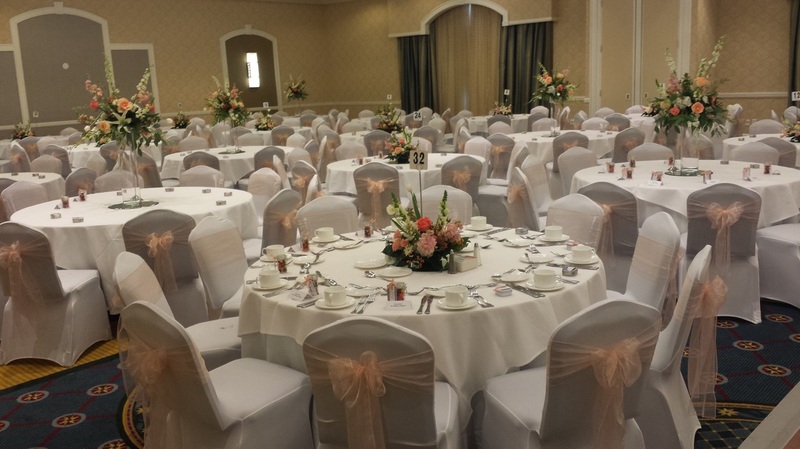 Our Chair Covers and Linens add an additional sense of elegance and class to your wedding, corporate event or special engagement. 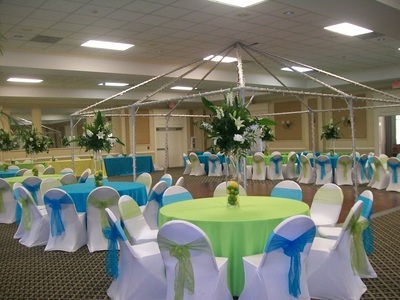 Our goal has been to provide excellent customer service, creative consultations and custom installation. 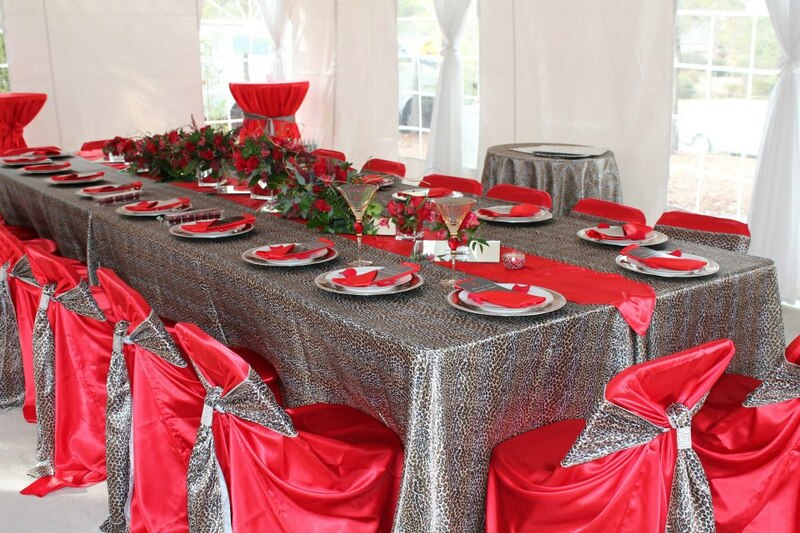 We can customize your needs to fit your style and budget, we focus on achieving complete linen décor to fulfill your dream event. We Deliver! 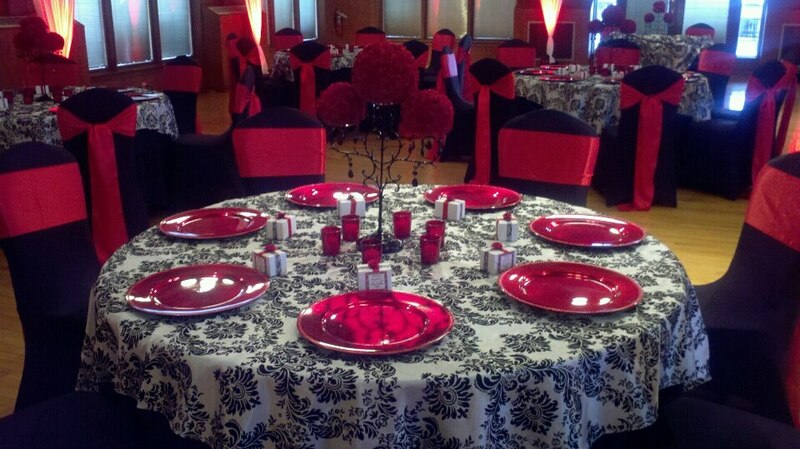 We Set Up! 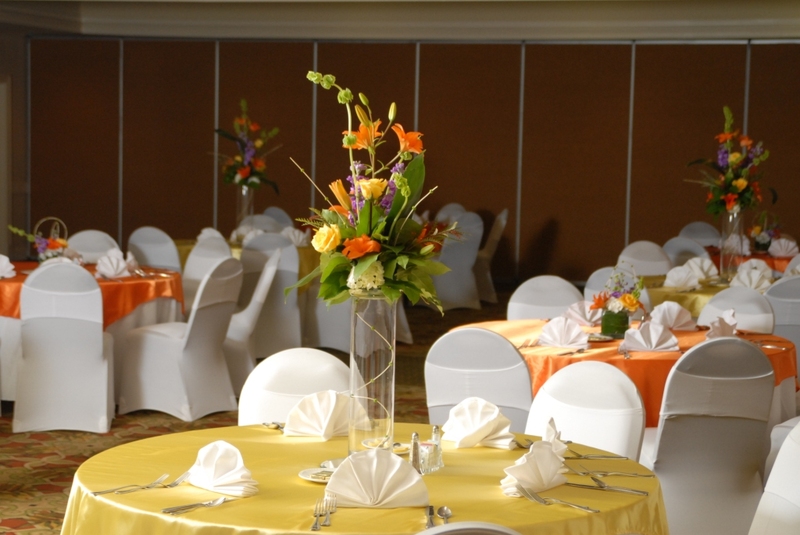 We Pick Up!